A few months ago I was invited to participate in The Cold Show, a show that “explores the feeling (both physical and emotional) of being cold. The feeling of your lungs sticking together when you breathe, the sound of snow crunching on dirt roads, a quiet, desolate nighttime space.” Typically, I waited until the last minute to get my act together, but this was the reason for our trip to the island: there is something about cold that is otherworldly, isolating, and lonely. City cold is never quite like that, and I needed the conditions to be just right. I submitted a photo that I thought looked as though it could have been taken on another planet. The show is going to be held in an unheated space; information about the opening is here. 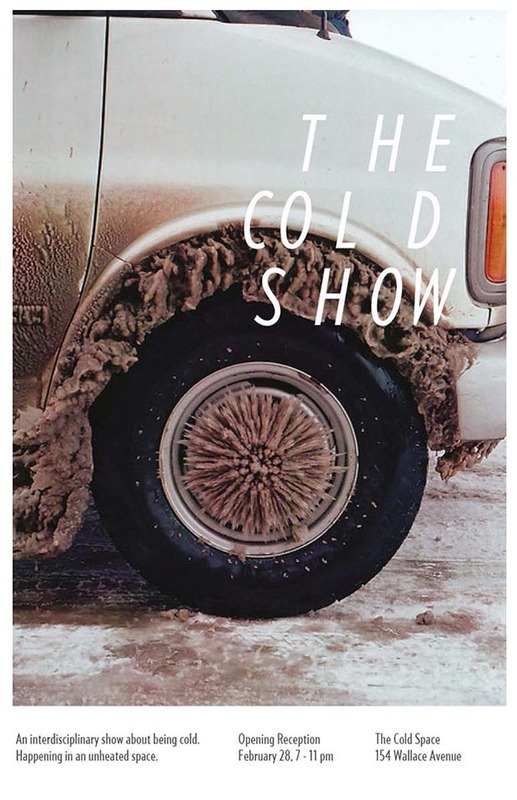 The Cold Show is organized by Jenn Kitagawa and Chelsee Ivan. I actually haven't read that book. I called a bit of an Adam Gopnik moratorium after reading a couple of his books and then hearing his voice on the radio a million times afterwards (just kidding). I'll check it out!